The Upper Valley town of White River Junction is a hub for railroads, highways and, in recent years, comics. 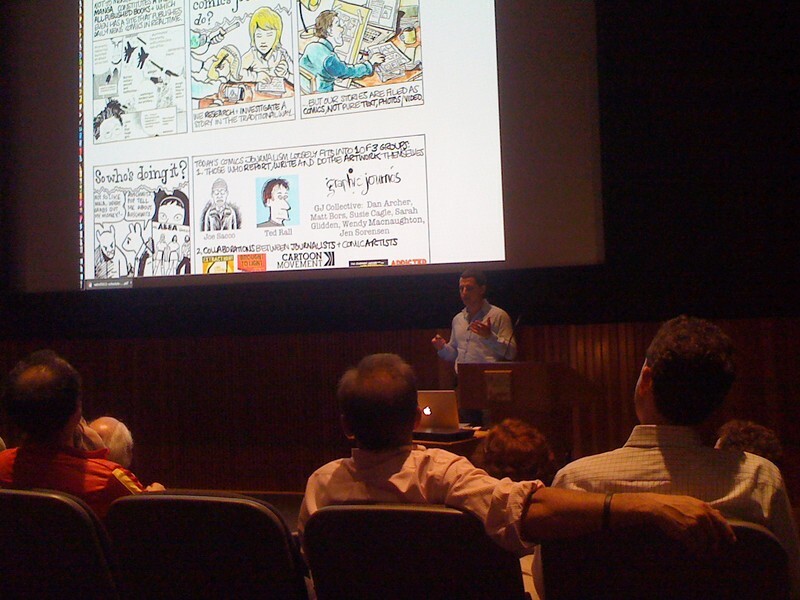 The founding of the Center for Cartoon Studies there in 2005 marked a step forward in comics' importance in art, scholarship and communications. The school continues to grow and diversify its programming. 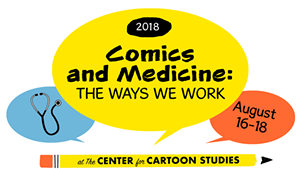 The latest addition is an MFA track in Applied Cartooning, which, according to a CCS press release, will explore "how comics can impact such diverse fields as health, business, public policy and education." The central idea behind the program is that, with the growing popularity of cartoons in all kinds of communications, the future will bring an even broader array of, well, applications. With this new two-year-degree program, the school intends to better prepare its students for the workplace. Faculty members in the new program will include CCS cofounder James Sturm, illustrator and greeting-card creator Suzy Becker and comics artist and educator Marek Bennett. Bennett is also an advisor to the program; in an email interview, he likened the school's impulse to create the new program to the age-old scholarly divide between "applied math" and "pure math." Bennett writes, "The fact that so many people are suddenly, simultaneously recognizing the utility and power (or even just potential) of this thing we call 'Applied Cartooning' is a sign of the continued development and growth of our awareness of the graphic narrative medium. It's been there all along, of course, but first we had to ditch the blinders of the past century (e.g., 'comics are superhero stories for kids') before we could really start to develop models of application." 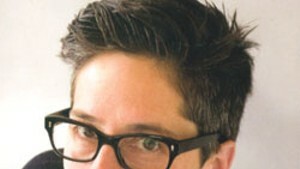 Bennett sees the value of the Applied Cartooning MFA as limitless. The new program, he adds, "also provides plenty of great collaborative opportunities and a sort of 'reality check' effect to the more theoretical (pure) practices; and vice-versa, an attentive applied department takes inspiration from the studio work of the 'pure' department." 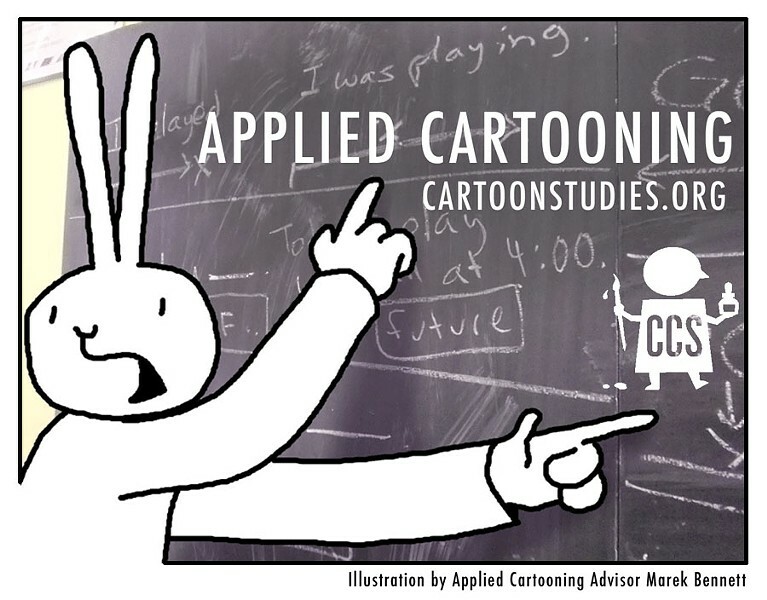 The Center for Cartoon Studies' Applied Cartooning MFA program will commence in Fall 2014.